Decorated with love by Christian! This was one of the product of my ‘project’ when he was still staying often here at home. Well, he was the one who looked after me and we did crafty stuff, watched tv. I kind of miss those times. Anyway, isn’t it cute? 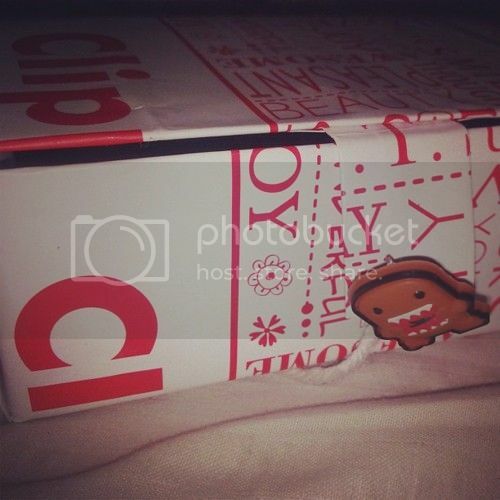 We recycled an old Domokun earphone decoration that got broken, and then the paper bag from Clippers Shop. Next PostI would name my new kitten munchkin.